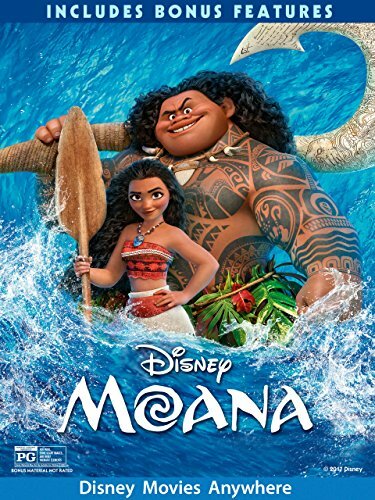 From Walt Disney Animation Studios comes MOANA, an epic adventure of a very lively teen who sets sail on a daring mission to save her people and family from a mystical phenomenon on her island where food is begoming rotten and sea life for food is becoming scarce. 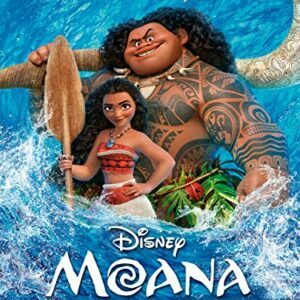 Along the way, Moana (Auli’i Cravalho) meets the once mighty demigod, Maui (Dwayne Johnson), and together, they cross the sea on an fun and adventure-filled, action-packed voyage. Bring home the movie filled with heart, humor and oceans of bonus extras! 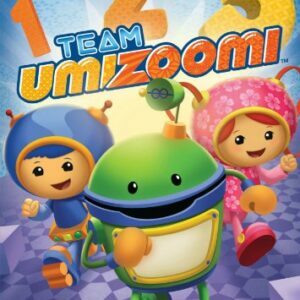 Stream this great animation Disney motion picture today on Amazon Video! Amazon.com Price: $24.98 $9.16 (as of 19/04/2019 15:00 PST- Details) & FREE Shipping.